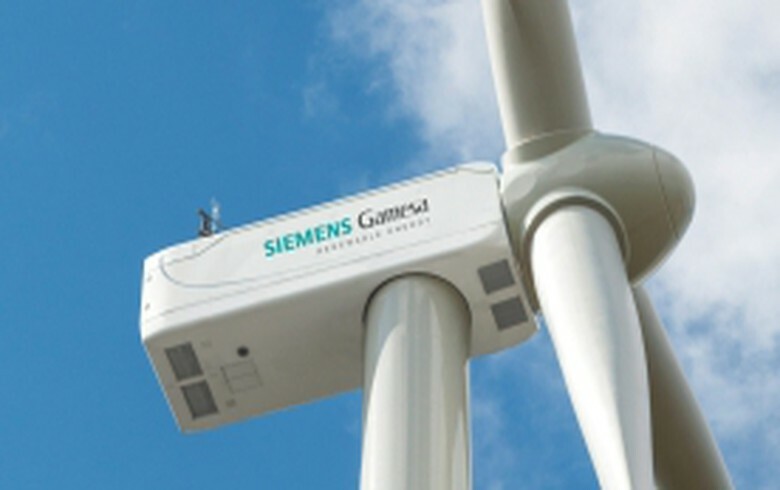 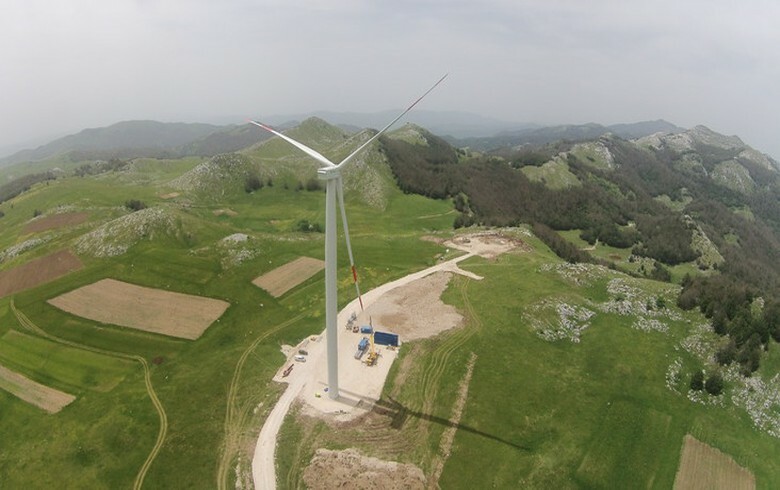 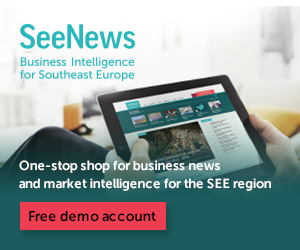 PODGORICA (Montenegro), May 14 (SeeNews) – Montenegro's only wind farm, inKrnovo, produced 17,566 MWh of electricity in March, up 9.1% on the month, the country's electricity market operator COTEE said. 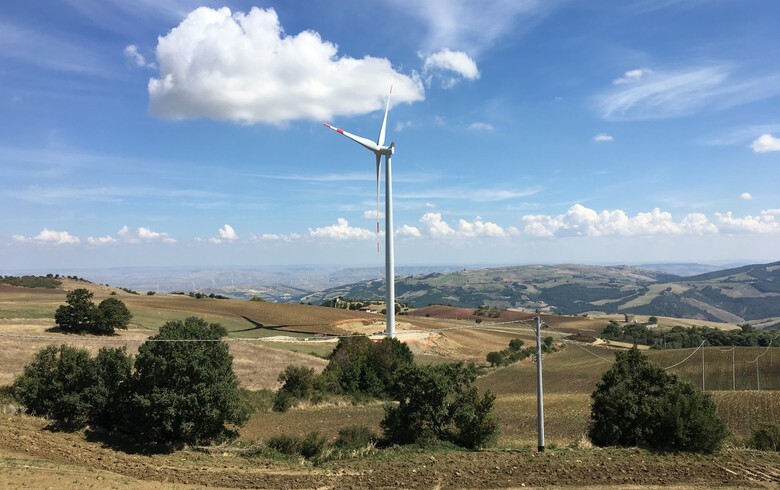 The 72 MW Krnovo wind farm had the largest contribution to the country's renewable energy output produced under incentive schemes, which rose to 30,053 MWh in March from 12,943 MWh in the like period of 2017, according to data posted on the website of COTEE. 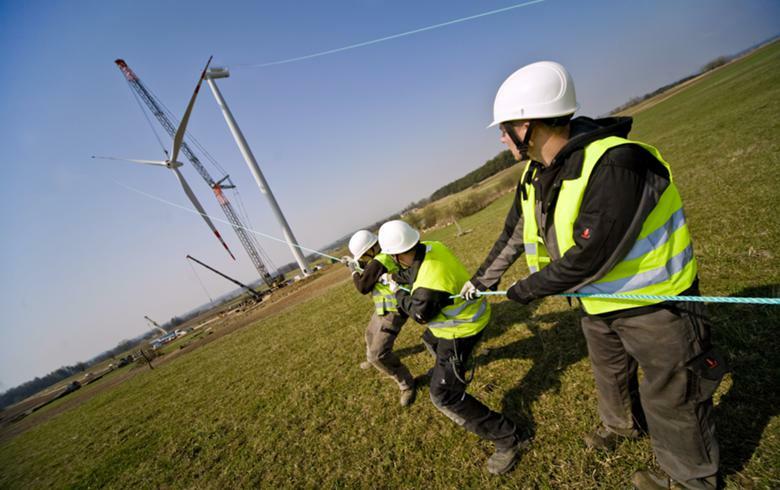 The Krnovo wind farm was launched by France's Akuo Energy and Austria's Ivicom via their Montenegrin subsidiary Krnovo Green Energy in November. 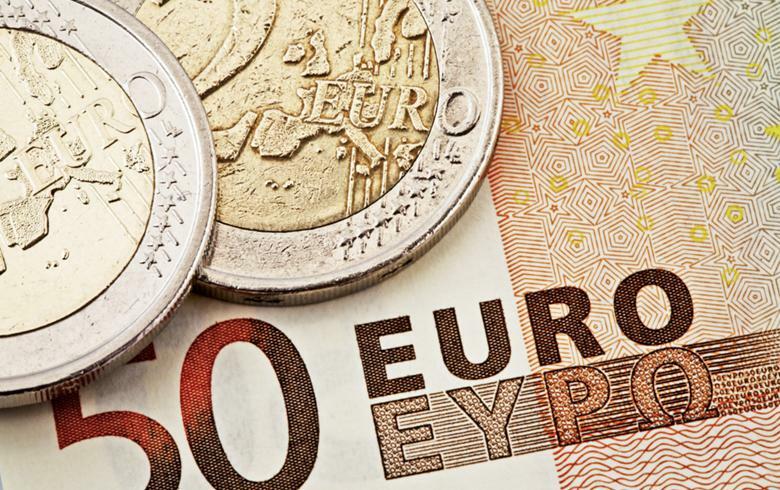 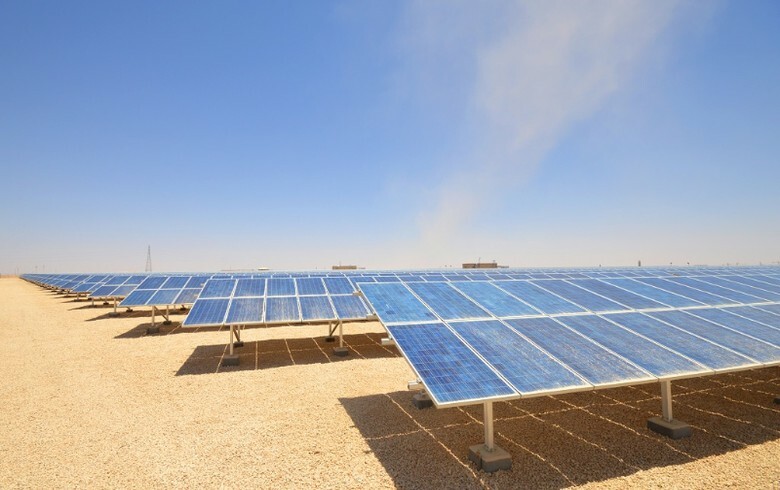 The project had an estimated cost of 120 million euro ($143.9 million), with 48.5 million euro coming from a senior loan extended by the European Bank for Reconstruction and Development (EBRD).